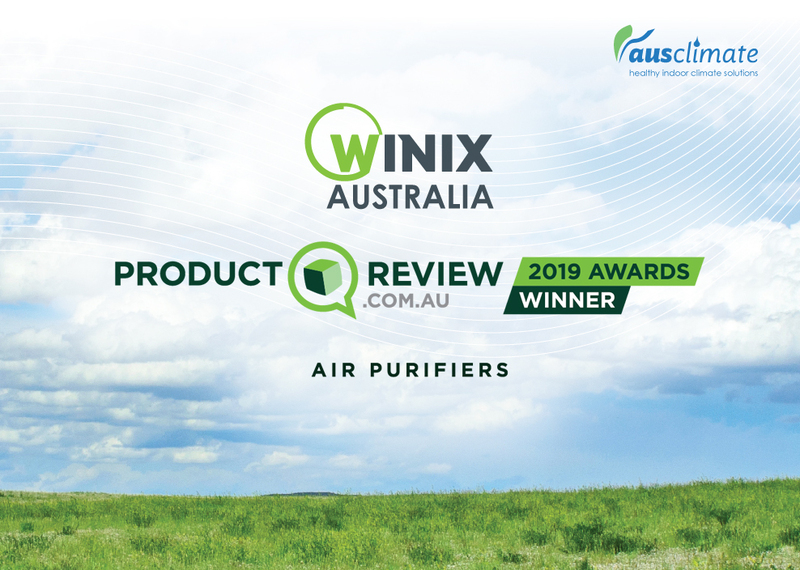 Ausclimate are extremely proud to announce our Winix Ultimate 5 Stage Air Purifier as the Product Review 2019 Awards WINNER for Air-Purifiers! 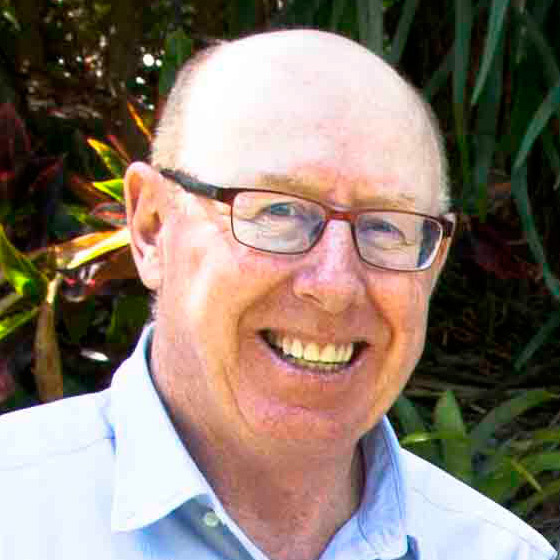 We'd like to give out a BIG thank you to the great team at ProductReview.com.au, as well as to all of our loyal customers who've left us reviews over the years. It really is heartwarming to know that you've taken time out of your day to leave feedback that is just SO valuable to people doing their research. It's also great to see our Winix air-purifiers recognised as the top-quality machines that we know they are. Every time we read that our machines have made a difference in peoples' lives, it makes it all worth it!